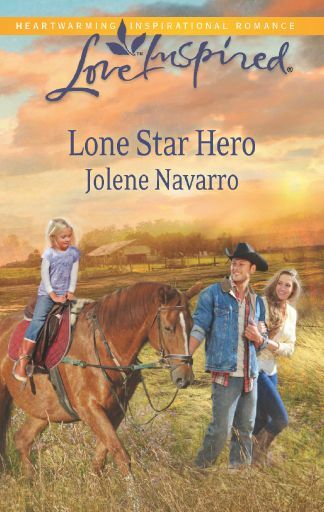 Over on Goodreads I’m giving away early copies of my August release Lone Star Hero. One click away to entering for the giveaway. You can also pr-order and receive the book July 15 or download ebook on August 1st. Just click on the book cover in the sidebar. Here is an excerpt from Lone Star Hero. “Cause you never showed up.” She pointed the spatula at him. “You had the most votes. You were voted king. Because you weren’t there I had to dance with Tommy.” Arms crossed she turned her back to him. She felt the warmth of his presence as he moved closer to her. “We could dance it now.” His voice low. She looked over her shoulder. The half grin eased the hardness of his face and the pain in her chest. She turned toward him. He stood so gallant, hand out to her waiting. One heartbeat, two, she hesitated.